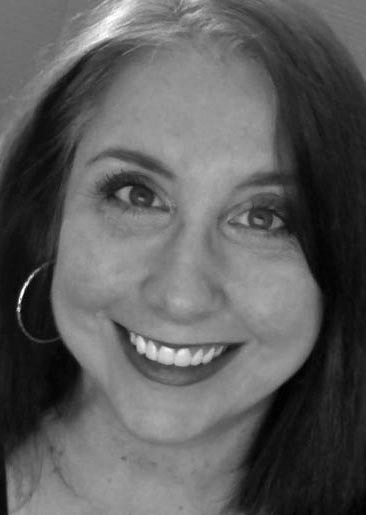 Originally from the Deep South, Alabama Gulf Coast, Donna Childree lives happily in Ann Arbor, Michigan where she enjoys writing, making art, and enjoying family. 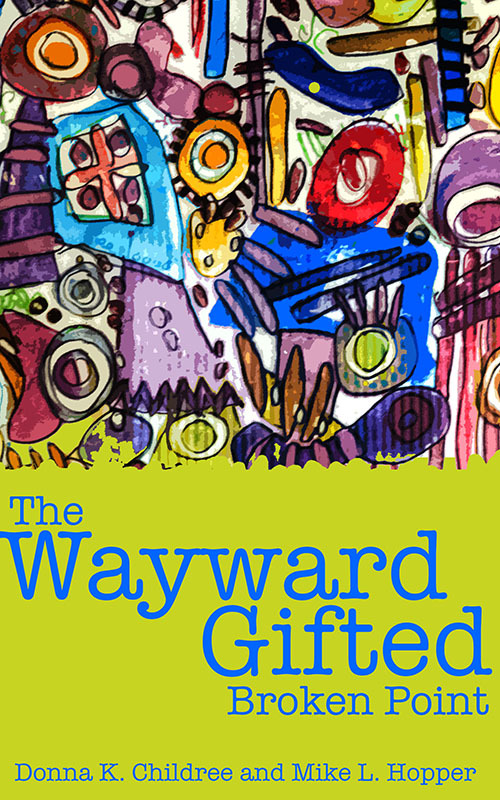 The Wayward Gifted - Broken Point is Donna's first novel, a project she co-authored with her adult son, Mike L. Hopper. Life changes abruptly when the family moves more than a thousand miles from the only home they have ever known. Encouraged by their grandmother, and armed with unique talents, they begin their adventure in this young adult, coming of age novel.